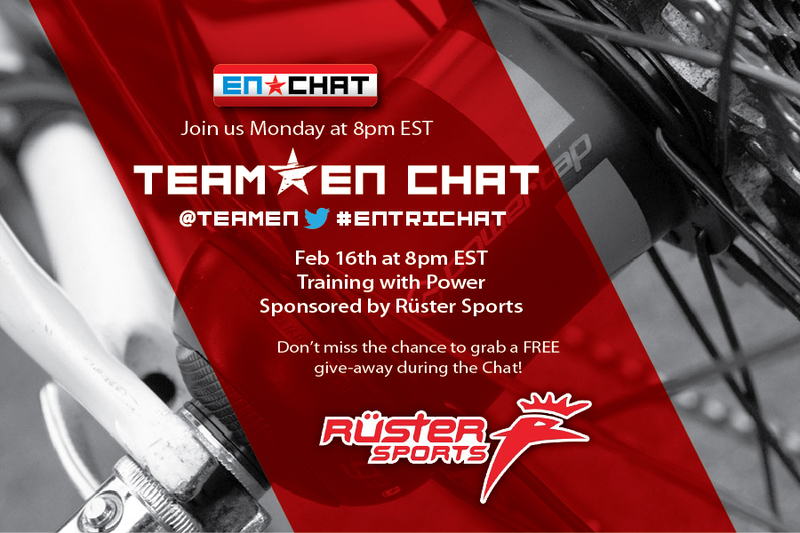 Every 1st and 3rd Mondays on Twitter, Endurance Nation hosts #ENTriChat at 8pm EST. This hour long chat is sponsored by a different EN sponsor every chat, with different topics and give-a-ways! This week we discussed “Training with Power” with Ruster Sports. Ruster Sports gave away a code for their Armored Hen House at this weeks chat. The Armored Hen House is the latest bike case from Ruster Sports. The hybrid hard case features a lining of high density polyethylene armor in the walls for incredible protection. The Armored Hen House makes traveling with your bike even easier with the addition of luggage wheels and a pull handle. But what makes the Armored Hen House case revolutionary is that it meets the dimensional requirements for standard checked luggage – which means you save money every time you fly with it. The frame and wheel bags fit nicely on the conveyer belt and will come out with regular checked luggage upon arrival at your destination. Special handling is not required for the Armored Hen House, helping you avoid excess luggage fees. The frame bag holds the complete bicycle frame with handlebars and fork removed. The interior pocket of the frame bag accommodates pedals, seat post, saddle, and other small accessories. The Armored Hen House will accommodate most bikes (XS-L), but will not fit some bikes with an integrated seat post. XL frame sizes will typically fit in the Armored Hen House with the removal of the crank. Thank you to Ruster Sports for being rock star sponsors of the team!